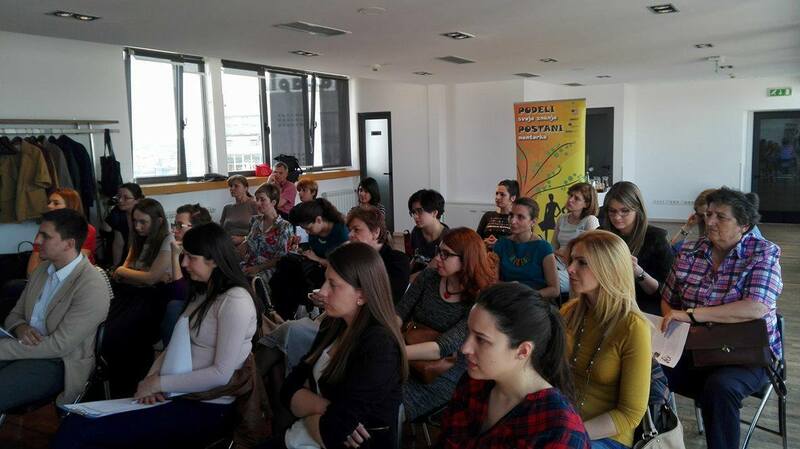 The first round table about the topic “Women in the IT sector” was held on Sunday April 23rd 2016. It gave the opportunity for young women to hear more about the challenges and obstacles women are facing in the IT sector. 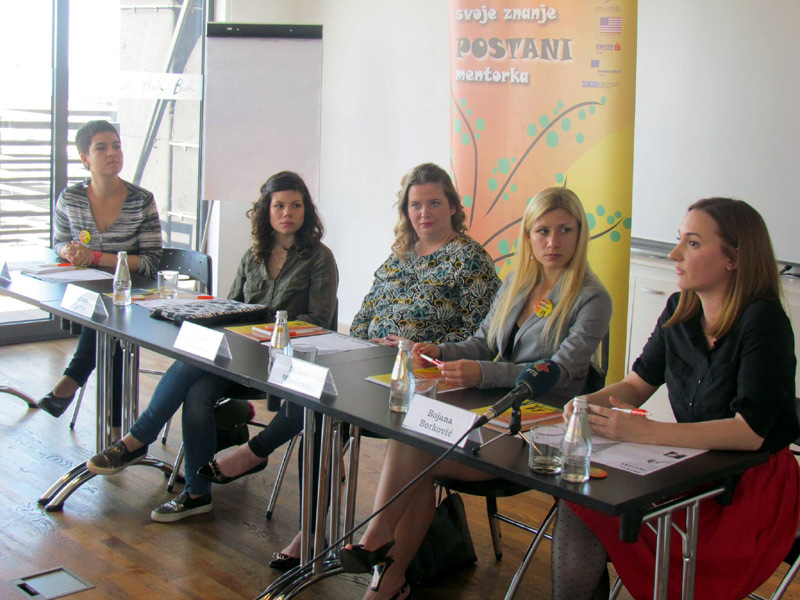 The discussion was moderated by Ms. Jelena Vasilev, communication sector Erste Bank Serbia. Professional and personal stories were presented by Ms. Dragana Petković, the founder and partner in organization StartIt, Ms. Jelena Planojević Sologub, co-owner and manager Zesium mobile for Novi Sad, Ms. Milana Milošević, software engineer and PhD candidate at the Faculty of Electrical Engineering, and Ms. Bojana Borković, co-founder and sales manager at Strawberry Energy. 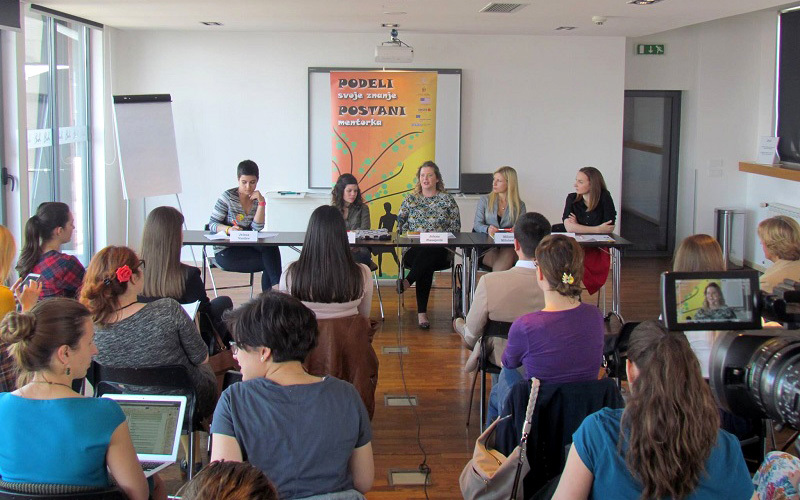 Ms. Jelena Vasilev opened the discussion with a fact that 70% of girls in elementary schools are interested in information and communication sciences, but in high school only 0,2% stand by their choice. Considering this, she asked the participants how they managed to work in a field that is reserved mostly for men. It is a fact that in this sector work only 18% to 20% of women, so considering that, the participants came to an agreement that it is mandatory to promote this kind of employment in formal education. Participants shared their professional and personal stories, about how and why they started working in the ICT sector. What inspired Dragana to begin working in the information technologies is the fact that the things they create in this sector are the present and the future for most of people. She emphasized that it is a challenge for her that the modern forms of communication change the reality and art. On the other hand, she said that women are limited by gender roles and added that’s the thing that holds women back when thinking about their career and future. Jelena shared her story with the audience and highlighted the importance of mentoring in the crucial moments of the career. She added that the technologies are changing and have influence on the way we live. 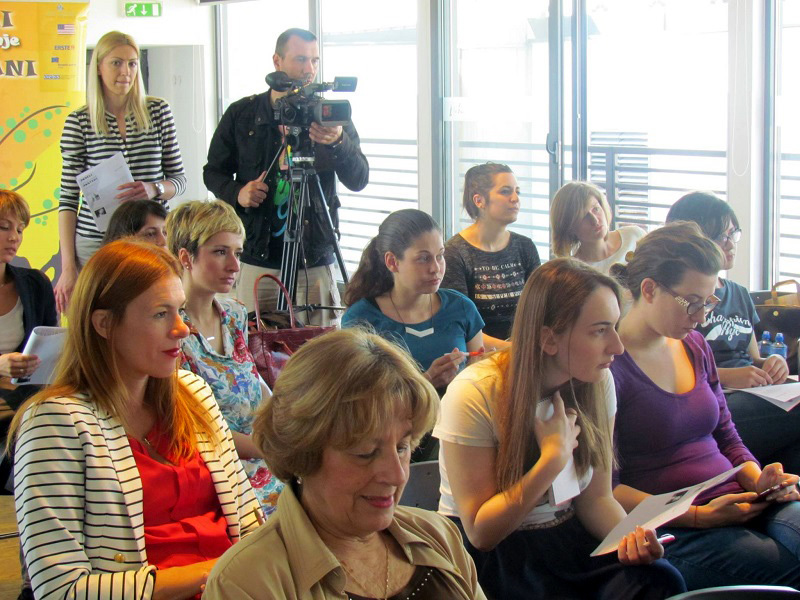 Milana stated that our IT sector has more active women in this sector then the European Union. In Serbia women as engineers are mostly in charge of testing. The thing that needs to change is more women engaged in the development part of the field. She pointed out to the participants that every time they share their knowledge, it multiplies, and stressed the importance of believing in yourself and your intuition. 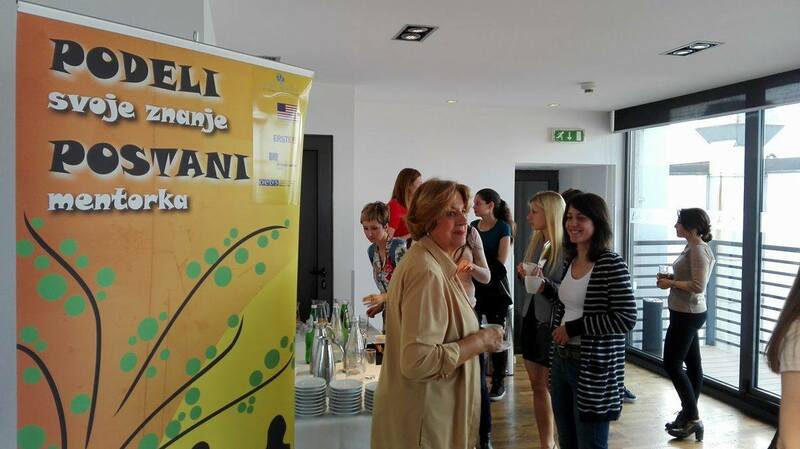 Bojana talked about her development and growth through the work in the IT sector. She said she finds motivation in continuous growth and improvement. She said the most important thing is to never give up, even if we face obstacles and things don’t go the way we planned them. In addition to previous speakers, Ms. Nataša Gospić emphasized women in ICT sector are necessary and unused resource, and added that more active promotion of this field of work among girls is much needed. She said that it doesn’t matter in which field the company works, the IT sector is important for the company. 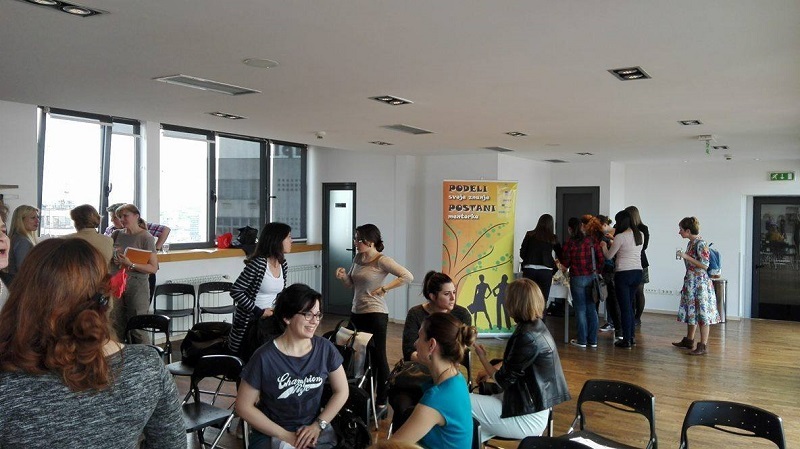 Participants agreed that many problems for women in this sector lay in the fact that in 80% they aren’t in charge of big and important projects. It was highlighted that the IT sector needs to be renamed to ICT, because communications can’t be imagined without the new technologies and highly developed software. It is very important that women don’t give up under pressure and continue to be guided by their dreams and ambitions, which will allow them to work in fields they love.